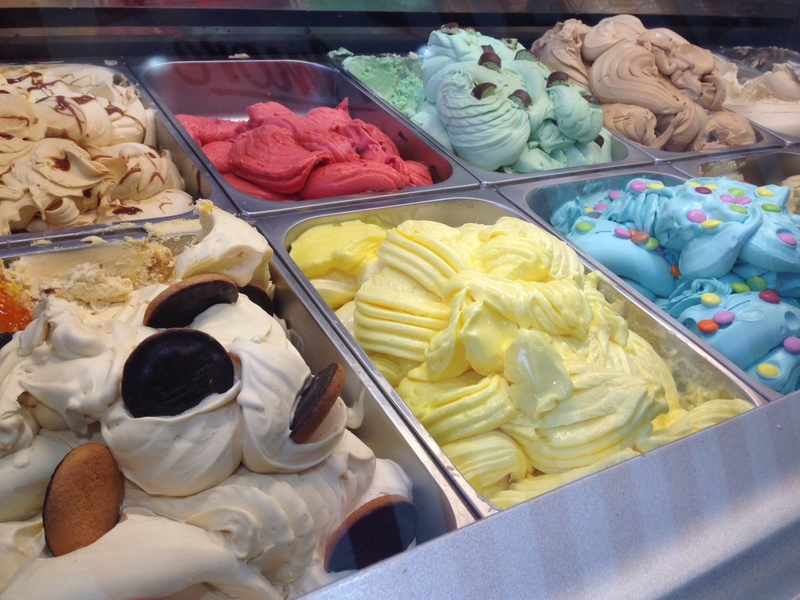 Gelato, Crepes, Churros… Whats not to love!? 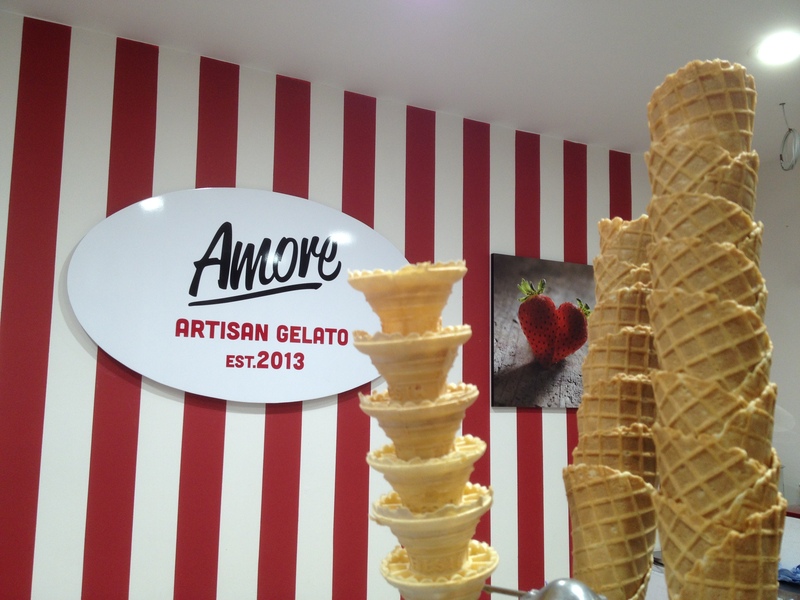 Amore has been serving delicious gelato and crepes to the public – both tourists and locals – since opening its doors in summer 2013. 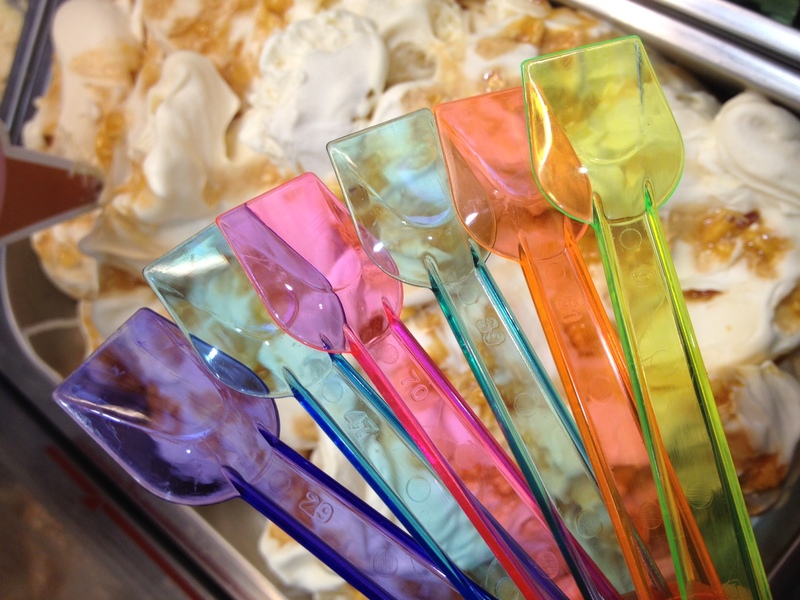 The only genuine gelateria in Howth, all of our produce is home-made fresh each day and done so using the best ingredients. Fresh, creamy, light and low in fat, Italian artisan Gelato is not only a dessert, but a complete and high quality food, whose features are different from regular ice cream. We also offer both sweet and savoury crepes throughout the week. On market days (Saturday and Sunday) we expand our offer to Churros through our Churrisimo stall in the market. A churro is a fried-dough pastry based snack and served with chocolate , a concept of which we have imported from the continent. 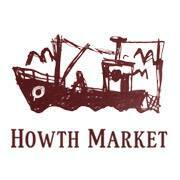 New to Ireland, it’s an amazing tasty treat that is not to be missed among foodies!